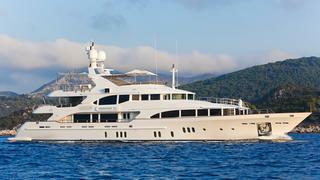 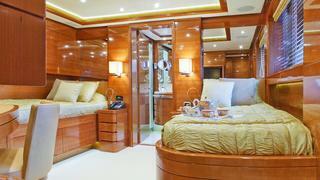 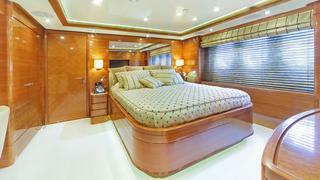 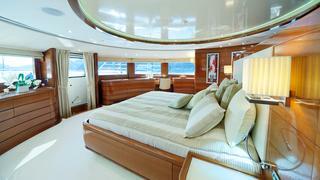 HARMONY III is a pure breed by Benetti; stylish and elegant. 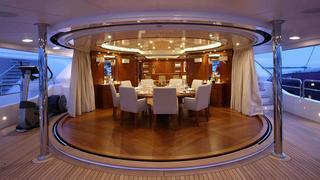 Her interior volume and vast exterior areas offer guests multiple options for relaxation on board. 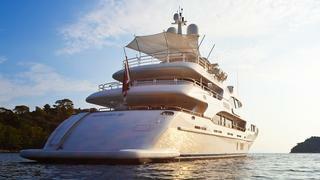 Her professional crew, headed up by Captain R. Wilhelm, compares to a time masterpiece: teamwork to deliver the very best. 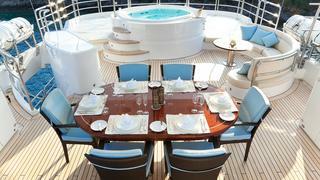 HARMONY III is an award-winning charter yacht and has a proven charter record. 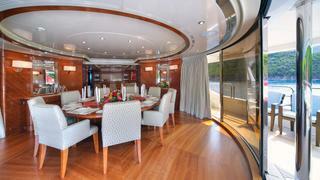 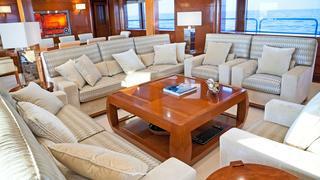 Her layout and space is well suited to corporate charter around events such as the Monaco Grand Prix or Cannes Film Festival, and she can hold 30 guests for a cocktail party comfortably.